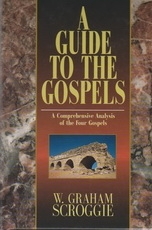 Filled with a wealth of charts, maps, and lists, 'A Guide to the Gospels' provides a ready source of information, analysis, and source material . . ."